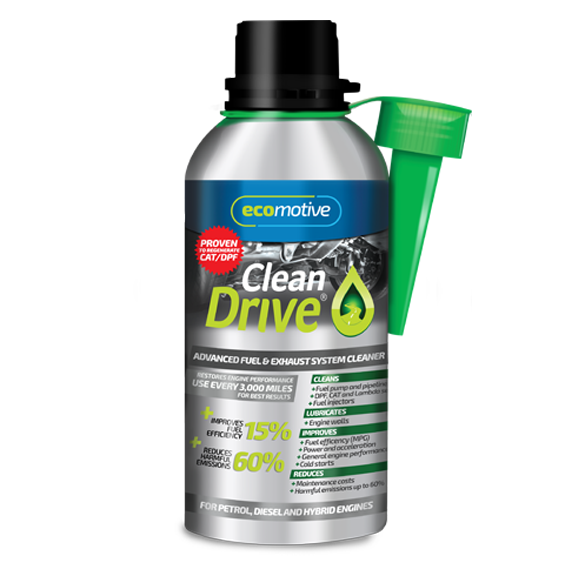 CleanDrive® is scientifically proven to enhance the fuel efficiency and overall performance of any vehicle by improving the combustion process and fuel efficiency of the engine. 1. Check you have at least 1/4 tank of fuel. 2. Add entire CleanDrive bottle into the fuel tank, drive as normal. 3. Wait for Fuel Warning Light to come on before refuelling. After that, refuel as normal. For best results, use CleanDrive® once every 3,000 miles.